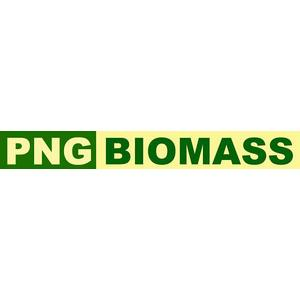 Markham Valley Biomass Limited (MVBL) is undertaking the development of an integrated biomass energy project to provide a reliable, sustainable and competitive renewable energy solution for PNG. The project involves the development of 16,000+ hectares of certified forestry plantations, using underutilised land in the Markham Valley, Morobe Province, and the development of 30 MW Biomass Power Plant to generate electricity to supply the RAMU Grid. Based at 40 mile Chivasing area within the Markham Valley, Morobe Province. 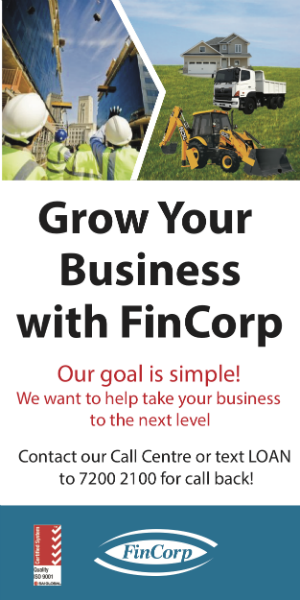 Reporting to the Workshop Manager the role is part of a team responsible for maintaining the company’s fleet of light and heavy vehicles, tractors and agricultural equipment. Applications including cover letter, CV and qualifications, certificates are to be sent, emailed or hand delivered to the address below on or before 30 April 2019.